Marina Vela Vacuum Sewer System, Barcelona. Marina Vela, the newest upscale Marina in the heart of Barcelona has opened for business. The new Marina which utilizes the latest in Flovac vacuum sewer technology has 136 marina berths which can cater for boats up to 50 meters in length. 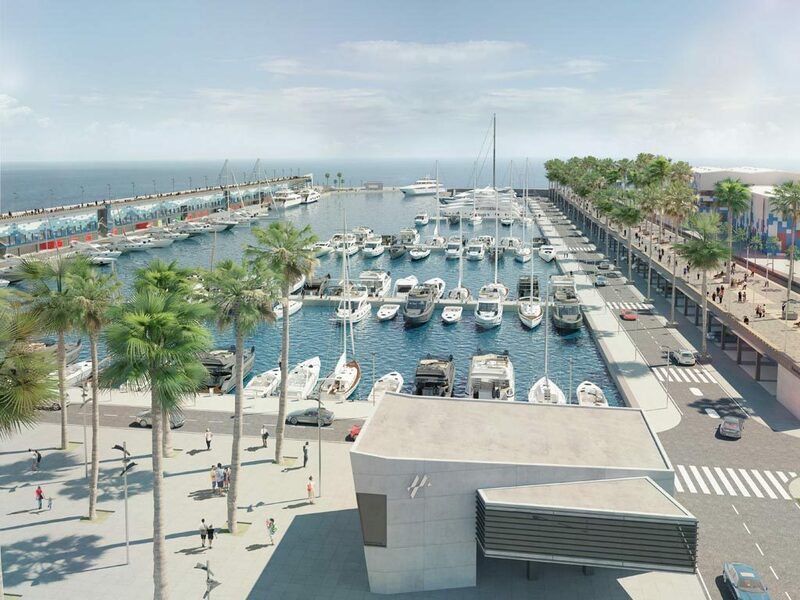 Barcelona’s new Hotel W will be attached to the marina along with a number of restaurants, bars and shops. The marina is very central to city centre and the beach. Flovac has installed a number of systems in marina’s In Barcelona including Port Vela, as well as in a number of other countries worldwide include Flisvos Marina in Greece, Marina di Pisa in Italy and Marina Hindmarsh in Australia. The latest marina project outside Barcelona will be in Canouan in the Caribbean and will be profiled in an upcoming newsletter.